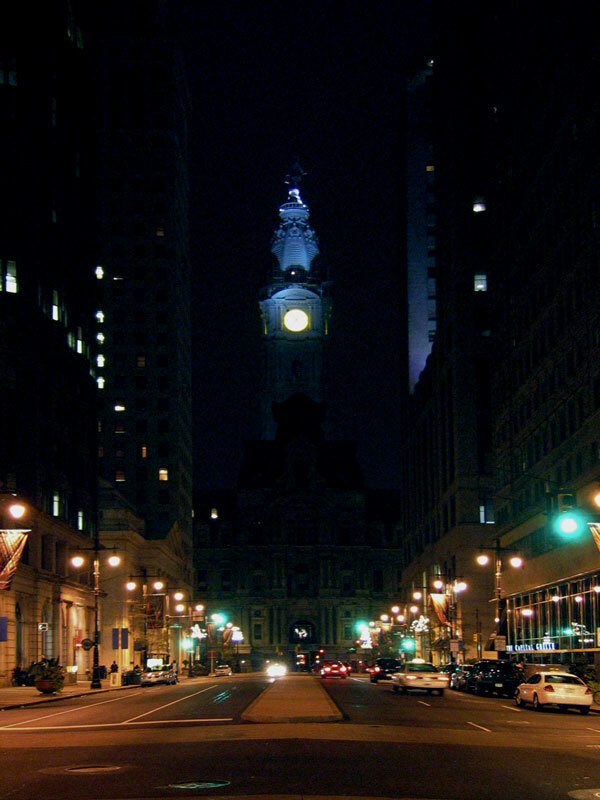 Known as 'The City of Brotherly Love,' Philadelphia is one of the most historic cities in the USA. Boston and Philadelphia are America's cradles of democracy. 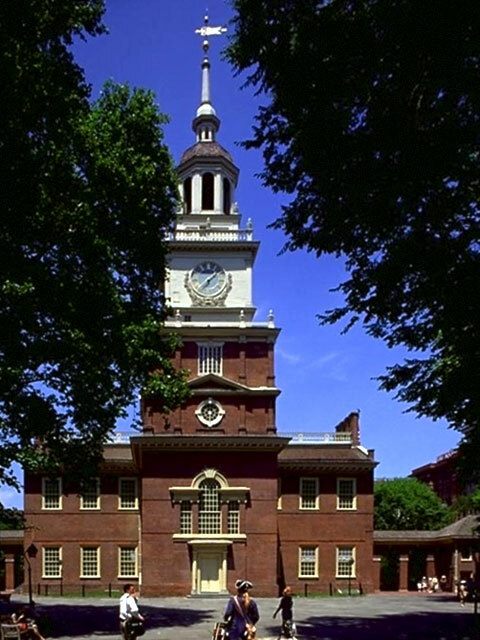 Philadelphia is home to Independence Hall, where the Declaration of Independence from England was signed in 1776, was home to the early Continental Congress, and was home to the signing of the Constitution of the United States of America in 1787. 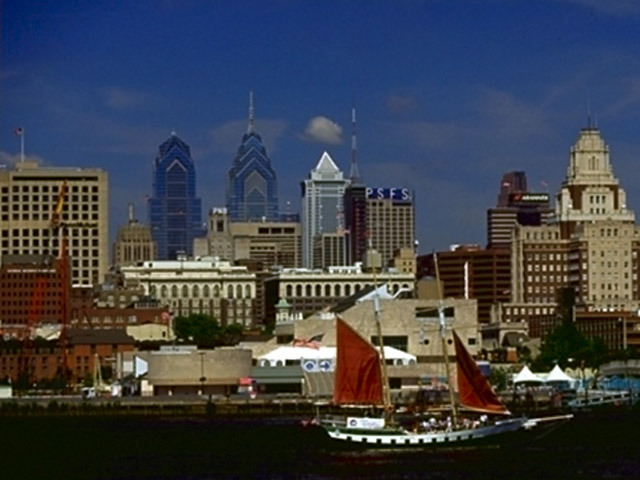 The city of Philadelphia is home to 1.517.550 individuals, and in 1990 was the United States' fifth largest city. 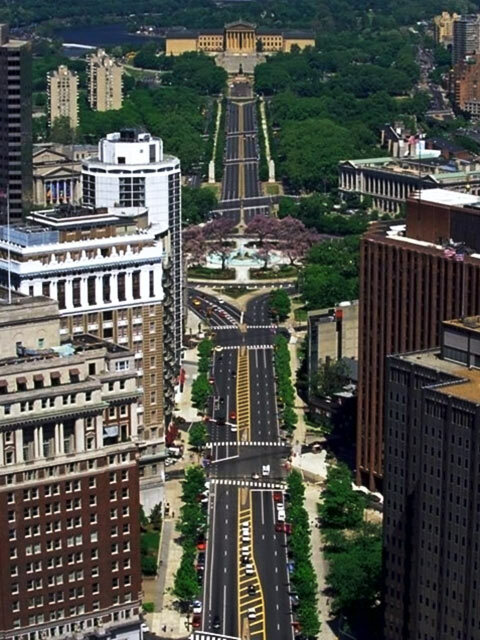 With only 350 square kilometers, Philadelphia has the highest population density behind New York City, San Francisco, Boston, and Chicago. 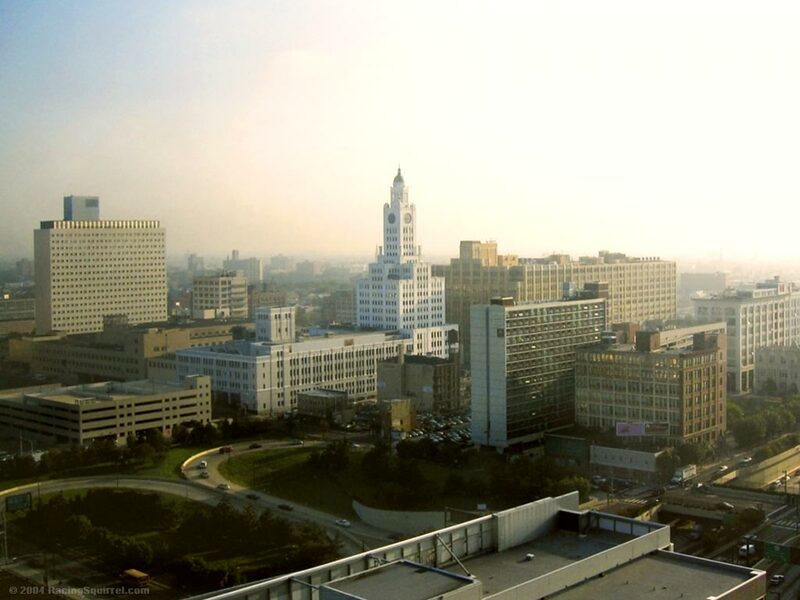 The metropolitan Delaware Valley is home to 5.100.931 people, in a region that includes neighboring Wilmington DE, Atlantic City NJ, Camden NJ, and Trenton NJ. Today, Philadelphia is a working class town. Traditionally, it has housed immigrants from Ireland and Italy. The tough South Philadelphia area is home to many immigrants of Italian descent, and was home to the fictional character Rocky Balboa from the 1976 Sylvester Stallone movie 'Rocky.' The neighborhood remains unchanged from that time. 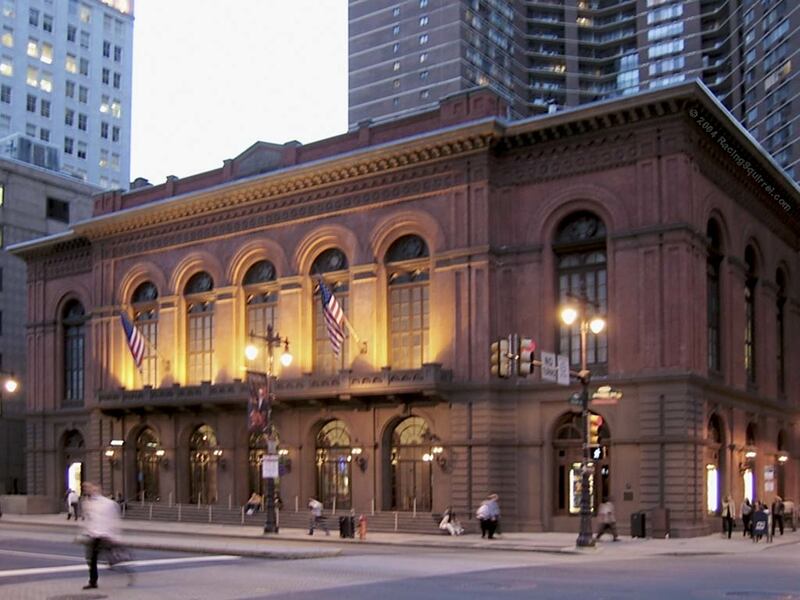 The Main Line is home to some of the finest schools in the country. Haverford College and Bryn Mawr College are Ivy League equivalents. Villanova University is further down the road as well. In nearby Media PA, Swarthmore College is one of the most selective schools in the country. 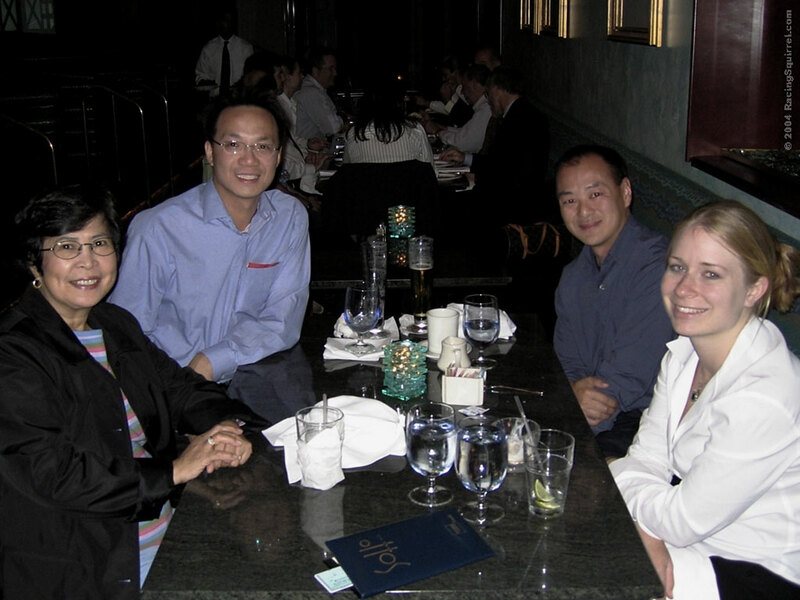 The University of Pennsylvania is an Ivy League school with first rate business, communications, and medical schools: The Wharton School of Business, Annenberg School of Communications, and The University of Pennsylvania School of Medicine. LaSalle, Penn, St Joseph's, Temple University, and Villanova make up the 'Big Five,' and The Palestra is home to some of the finest basketball and rivalries in the country. We were in town for training. In response to the Enron Crisis and subsequent business scandals, Congress passed what is known as Sarbanes-Oxley Act. This legislation makes executive officers criminally liable for their fiduciary responsibilities. It also forced professional services and audit firms, such as mine, out of the consulting and systems integration business. The law takes effect in 2005, and corporations are scrambling to be in compliance. Specialists from other english speaking countries, such as Australia, New Zealand, and the United Kingdom are on-loan to the US practice. In the US, hundreds are being pressed into service as audit support and specialists in our specific fields. This class was an orientation to firm specific audit tools and methods.